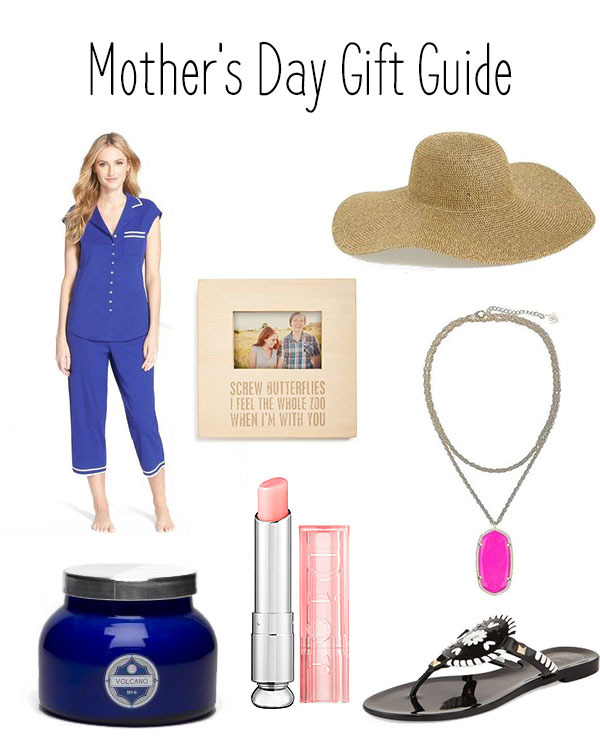 From pajamas to candles and frames, it's time to pamper the mommas of the world! Cheese factor alert, I'm just looking forward to spending time with my family but gifts are always nice as well. Happy mother's day to all you ladies and I hope you have a great day! I'm glad it's not just our family- my mom adores getting new PJ sets for holidays! It really makes shopping a lot easier! Always look for the high quality packing material for gift packing, as it change the gift look, what an idea, keep it and share with your friends.